Even if you have moved your files to the trash they are not completely deleted and your personal information is still at the risk of being compromised. Protection of your personal data is our topmost priority and we leave no stone unturned to make sure it happens. Whenever you do not need your computer or laptop, we make sure that your data is removed permanently. 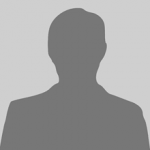 Why is data destruction important? It is important to destroy the data as any leakage may affect the reputation of your company. Also, leaked information may cost your company a lot of money if it gets to the competitors. 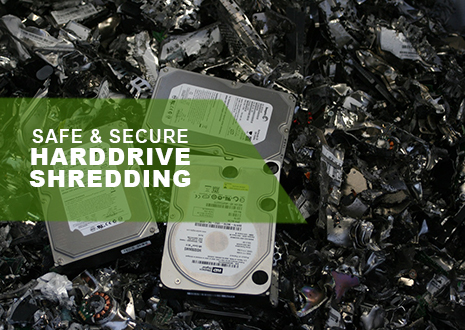 We provide a number of data destruction services including hard drive shredding and hard drive overwriting. We can make this happen in our secure laboratories or right in your office. There are times when data termination is not possible. In such cases, we also provide top-grade data destruction services. We have the most advanced shredder which shreds the unwanted devices into thousands of small pieces. This ensures that there is absolutely no chance of data recovery. We also dispose the waste responsibly and you are provided with the documentation of destruction which you can keep in your records. If you want to eliminate the company’s liability on the electronic data or personal information then data termination is what you should be looking for. When you are decommissioning the equipment or gadgets such as laptop, desktop, or handheld computing devices, termination of data becomes important. We provide the data termination services in compliance with the rules and regulations. Rest assured that once we have cleaned the data from the storage devices, not even a single trace of personal information will remain.